Britain's biggest biannual showcase of British and international fashion presents catwalk shows, talks by industry experts, hair and beauty tips and trends as well as more than 150 designer brands under one roof. Following on from London Fashion Week, London Fashion Week Festival invites you to join a number of leading fashion names and influencers in a line-up of talks and discussions. 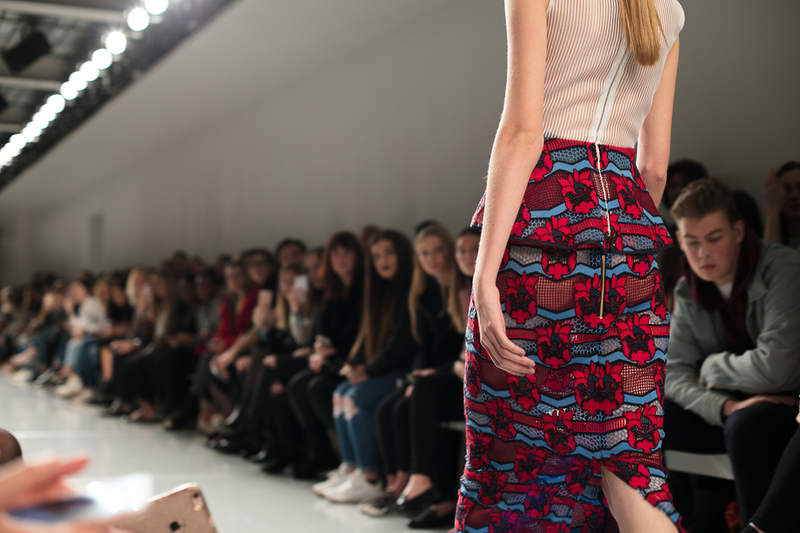 New for this year, London Fashion Week: Insiders gives unparalleled access to London Fashion Week with tickets to catwalk shows and immersive experiences. What are the best dining options near London Fashion Week Festival London? London Fashion Week Festival gyms, sporting activities, health & beauty and fitness. The best pubs near London London Fashion Week Festival. London Fashion Week Festival clubs, bars, cabaret nights, casinos and interesting nightlife. Where to have your meeting, conference, exhibition, private dining or training course near London Fashion Week Festival. From cheap budget places to stay to luxury 5 star hotels see our discounts for The Store Studios hotels, including The Waldorf Hilton Hotel London from 76% off.